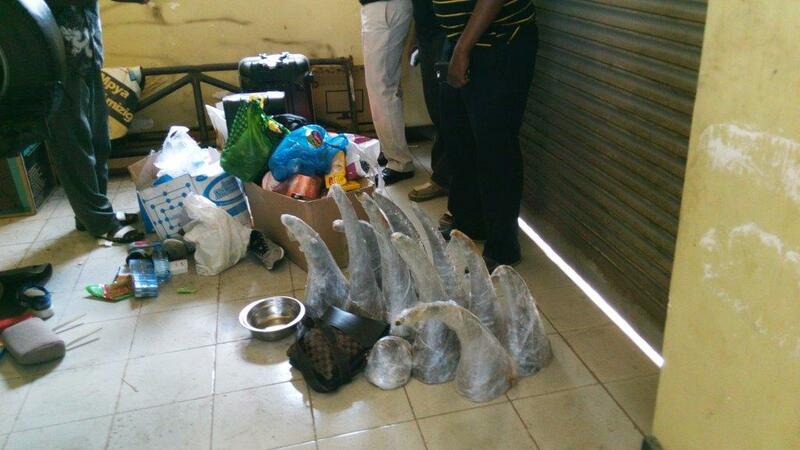 An undercover investigation by the Elephant Action League (EAL) on China’s ivory trade, including rhino horn trade and the role of trophy hunting. Washington, DC, December 30, 2015. EAL publishes today a report on its undercover investigation in mainland China and Hong Kong in an effort to expose the areas where illegal ivory opportunistically enters the legal ivory market, and where China’s legal trade system and legal businesses are exploited to launder illegal ivory onto the legal market. The investigation was performed over a 10-month period in 2015. EAL investigators conducted two field missions to Hong Kong and four field missions to mainland China using various stories to garner meetings with ivory traders and other industry insiders. The team made extensive use of undercover filming and set up a series of entities to legitimize these back-stories. The company Beijing Mammoth Art Co LTD (ivory imports, retail sales, carving factory, trophy hunting), one of the most powerful ivory traders in China, and chosen as the main target of this investigation, confirmed to EAL investigators that they are connected to a company in Hong Kong called Tung’s Carving Gallery (Tung Pit Wang), to import and work ivory in Hong Kong. The trader then re-exports the worked ivory to his business in Beijing to avoid Chinese ivory quotas and to facilitate import permitting. According to a source very familiar with the ivory industry (a maker of ivory carving machines) Beijing Mammoth Art also provides ivory to around 300 illegal small carving facilities in and around Beijing. The undercover footage collected over the course of this investigation will be publicly shared following the premiere of the feature documentary ‘Ivory’ in May 2016. The documentary, produced by Terra Mater Factual Studios and Microsoft Co-Founder Paul G. Allen’s Vulcan Productions, will reveal the fight against poachers and traffickers across Africa and Asia unlike any other documentary previously made. 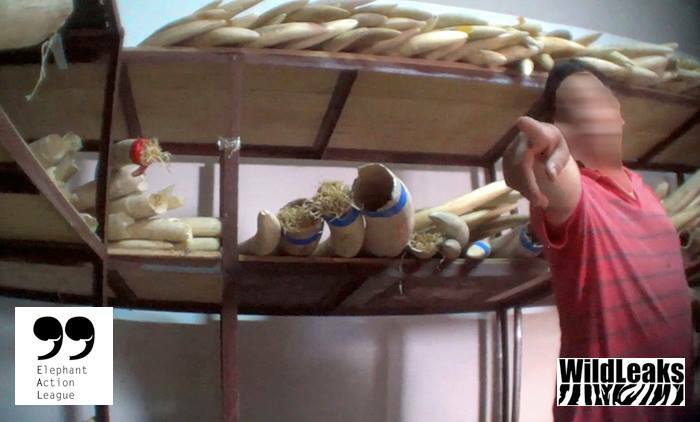 The film follows the ivory supply chain and will include EAL’s investigation into the blending of China’s legal and illegal ivory markets.